The Bruciato is the "young brother" of Guado al Tasso, characterized by a more modern style. It comes from vineyards of High Potentiality of the Estate, which, however, do not represent the peak required for the production of Guado al Tasso, in which, however, plant management is aimed at maximizing the quality. 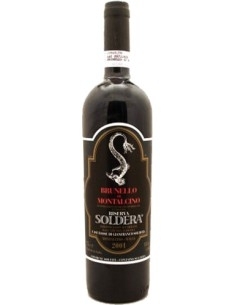 Its aging is carried out for at least 8 months in barriques and for at least 4 months in bottle: it results in a wine of great intensity and softness. 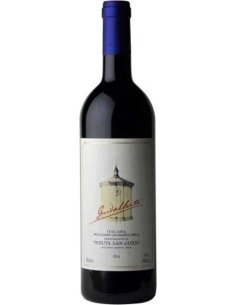 The Tenuta Guado al Tasso is one of the properties of the Antinori family, the essential name of the great Italian wine. The estate is located in the Maremma, in a splendid area of lush hills, with over 300 hectares of vineyards, ranging from the area of Bolgheri up to the coasts of the Tyrrhenian Sea. The beauty of the area is reflected in the bottles of Guado al Tasso: initially dedicated to the production of white and rosé wines, it has then become famous for high quality red wines, the famous "Supertuscan". 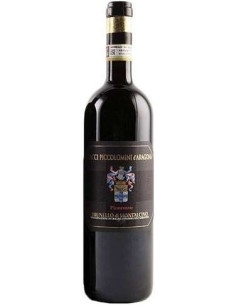 Tenuta Guado al Tasso is one of the most important names in this category, thanks to bottles of exceptional quality, capable of interpreting the best features of the territory very well. 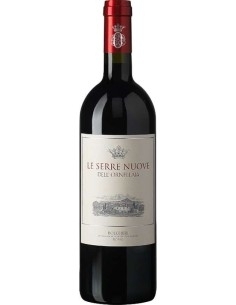 The guarantee of the Antinori name completes the profile of this winery, able to satisfy the palate of many wine lovers. 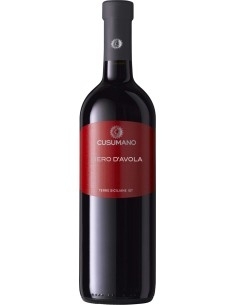 With the Maremma in the heart, the Guado al Tasso estate will be able to brighten up your evenings.